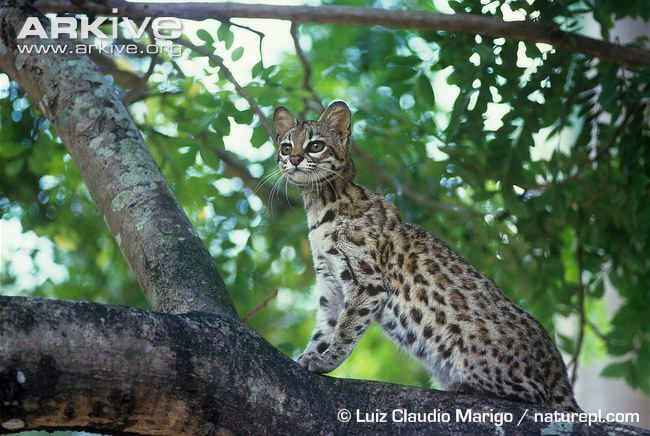 The little known Oncilla or Northern Tiger Cat (Leopardus tigrinus) is one of the small spotted cat species of South America also known as Tigrina. 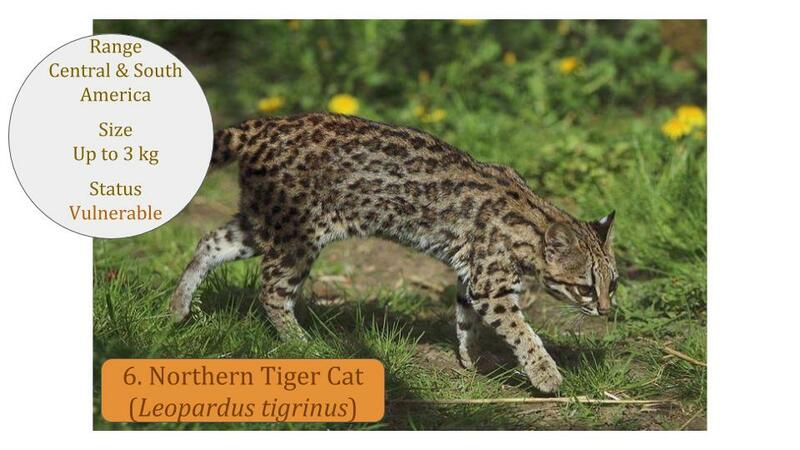 In 2013 the Oncillas were split into a northern and southern species according to molecular evidence and are now sometimes called Northern Tigrina and Southern Tigrina (Leopardus guttulus). 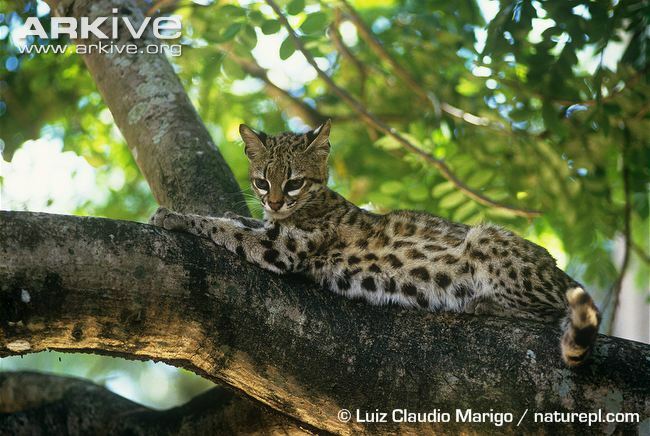 These small, nocturnal cats appear to be naturally rare so are difficult to study and are easily confused with the other small spotted cat species of South America. 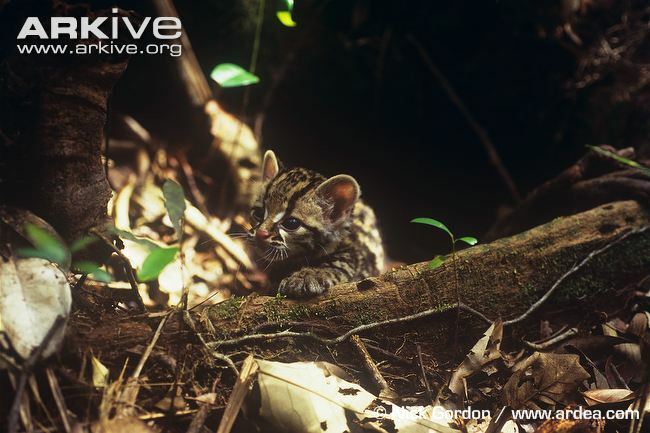 Habitat loss and fragmentation are the primary threats to their survival. 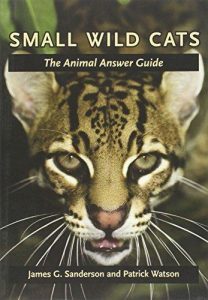 Note: The images on this page may either be the Northern Tiger Cat / Northern Oncilla (Leopardus tigrinus) or the Southern Tiger Cat / Southern Oncilla (Leopardus guttulus) under the revised taxonomy. 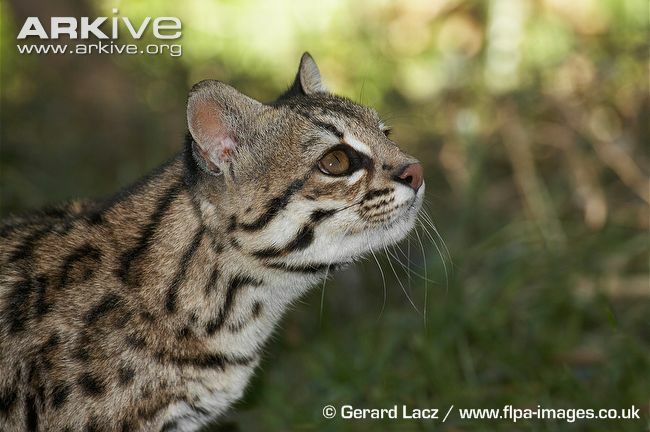 The global conservation status for the Oncilla or Northern Tiger Cat is Vulnerable (VU) and populations are declining. Please support these organizations with their important work. No matter how small or large your donation, every bit helps! 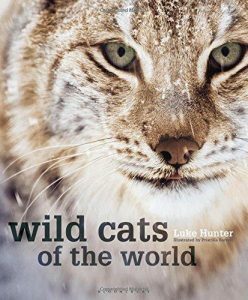 Currently there is no publication in print dedicated to just the cats of Central and South America. 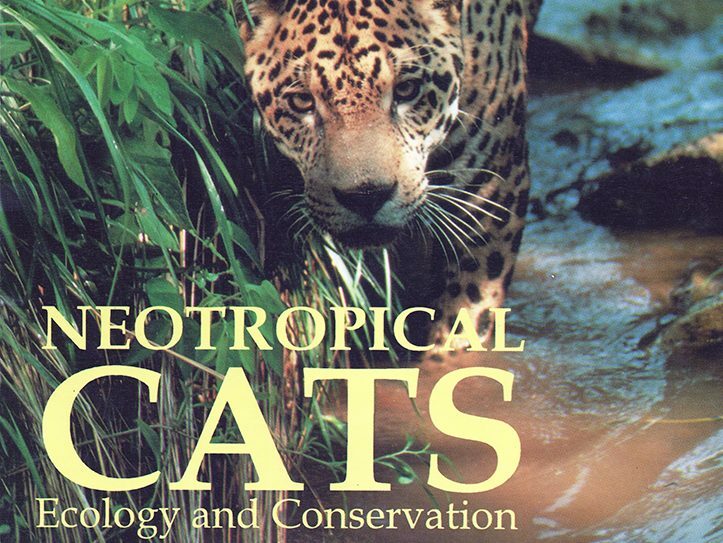 A book entitled Neotropical Cats by TG de Oliviera was published in 1994 however is no longer in print, and may be available in libraries or in used book stores. 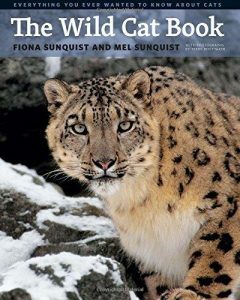 The latest information on these cats can be found in books about all wild cats such as those below.